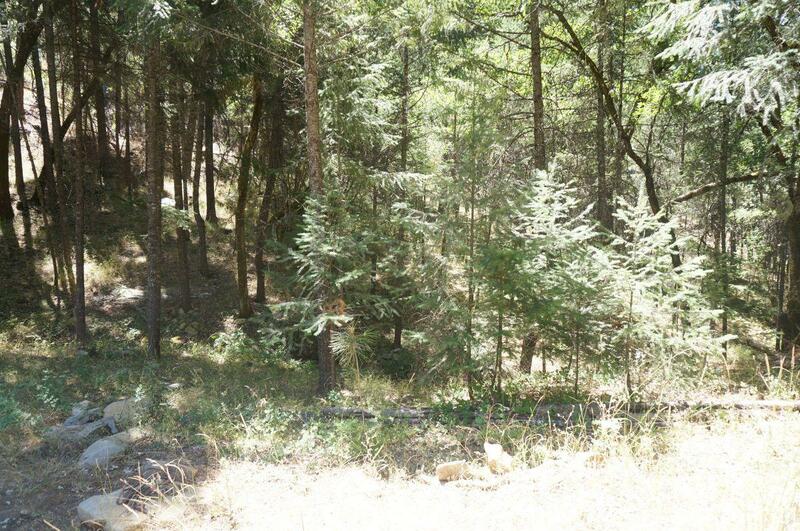 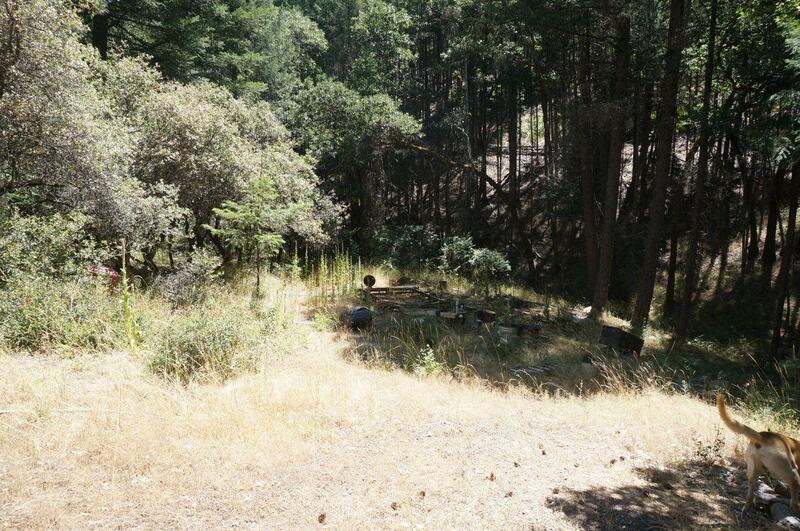 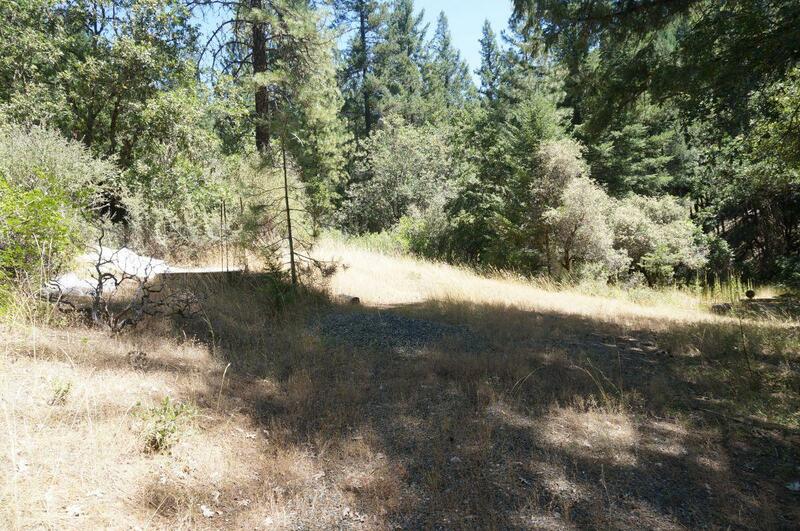 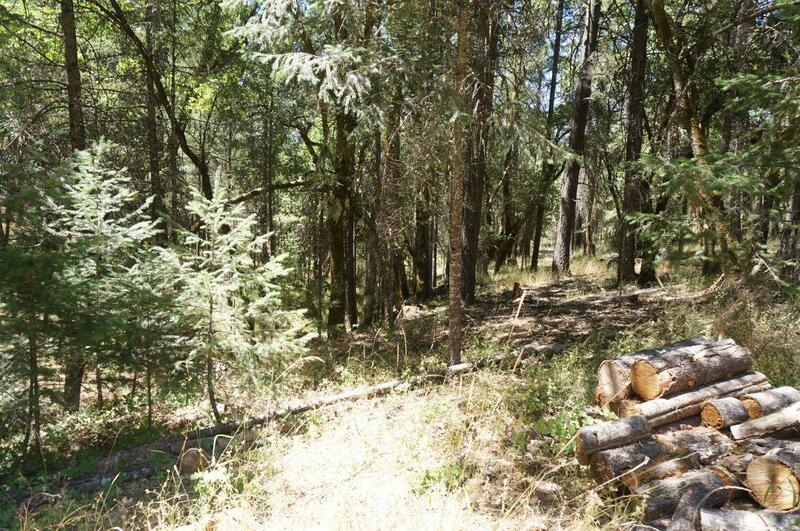 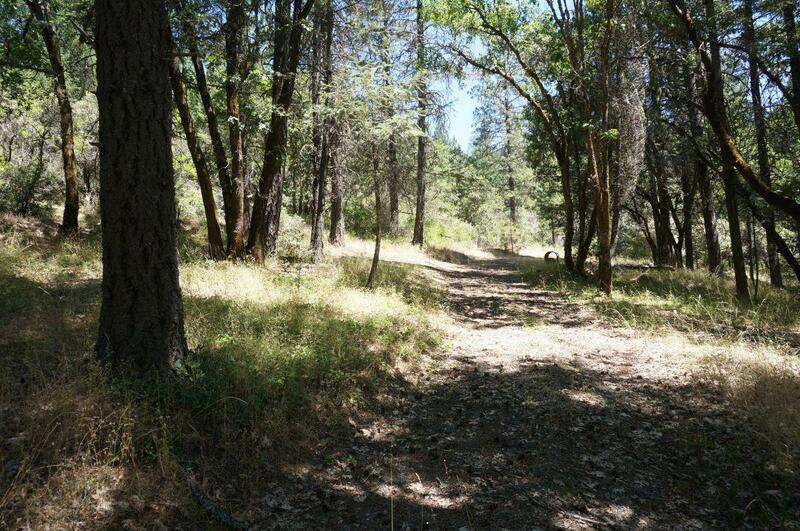 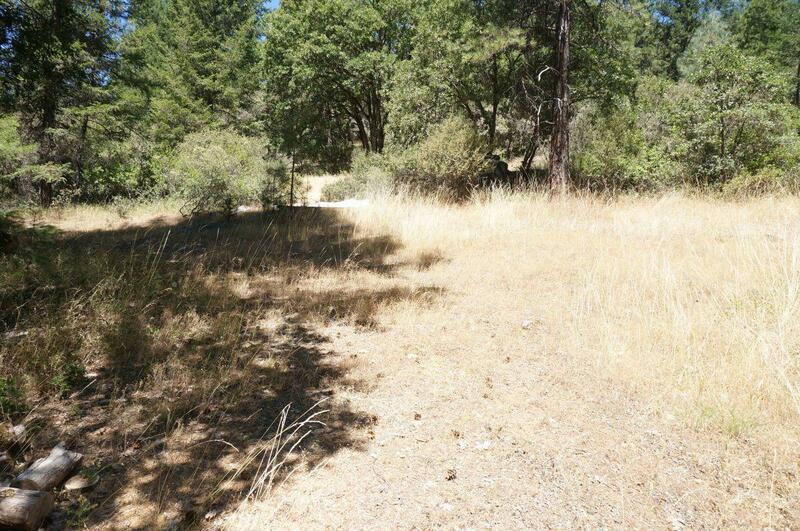 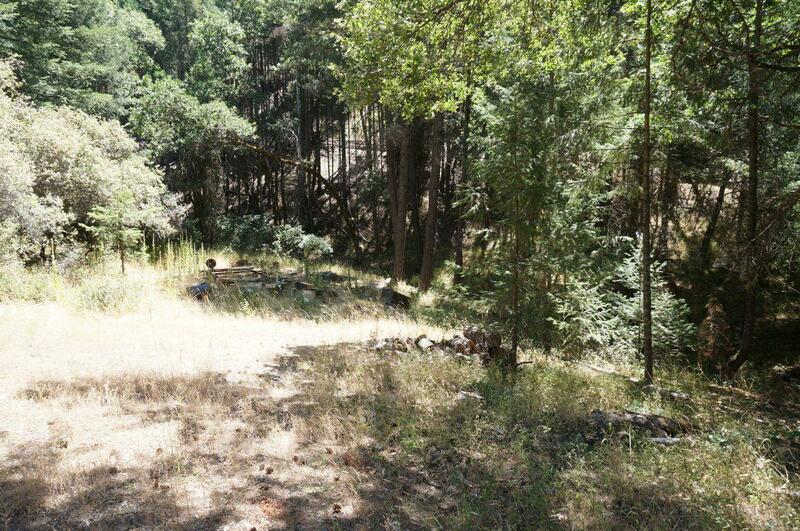 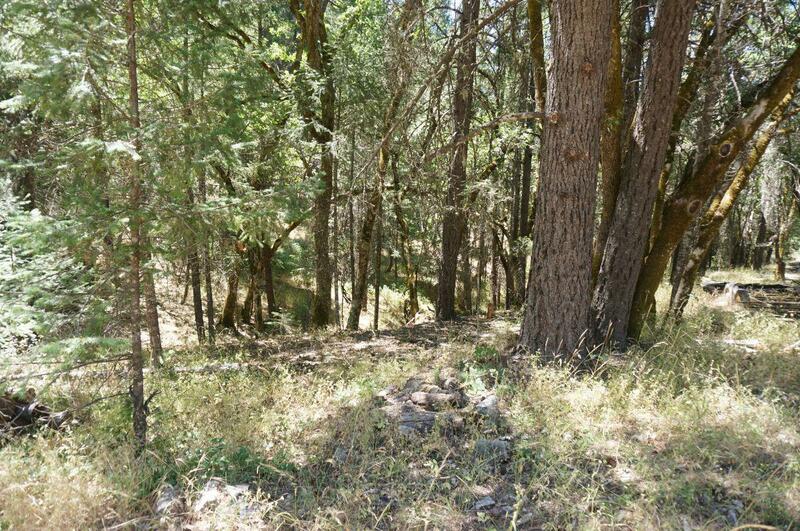 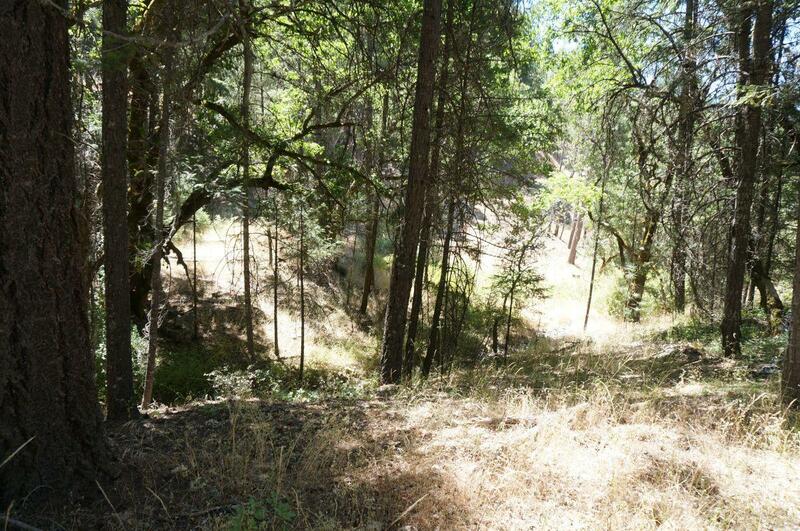 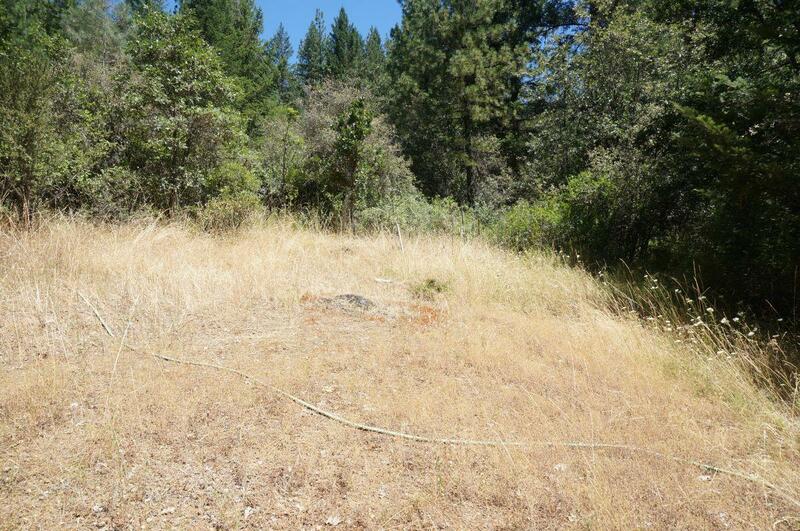 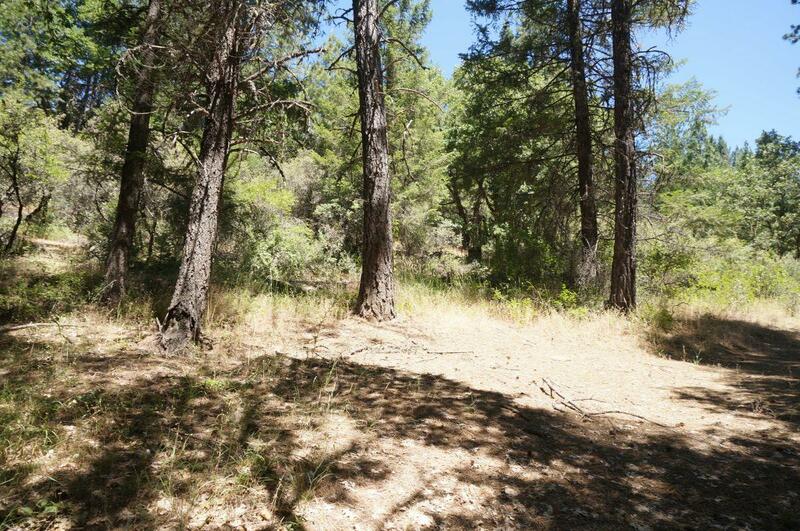 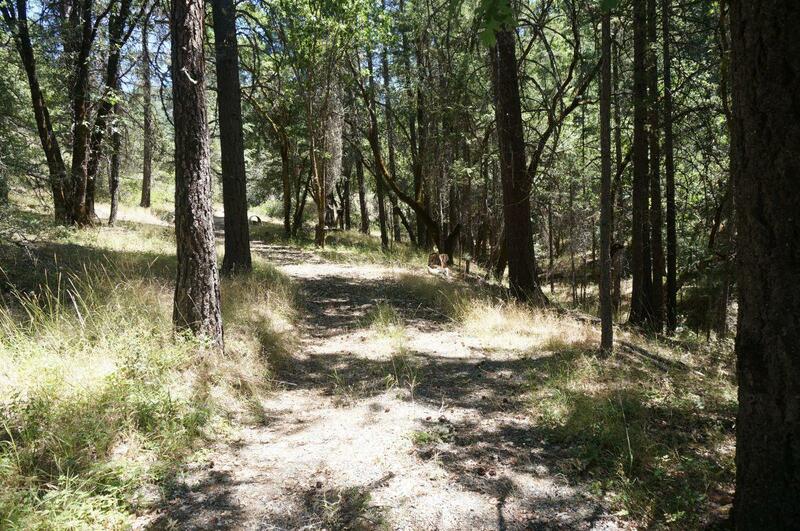 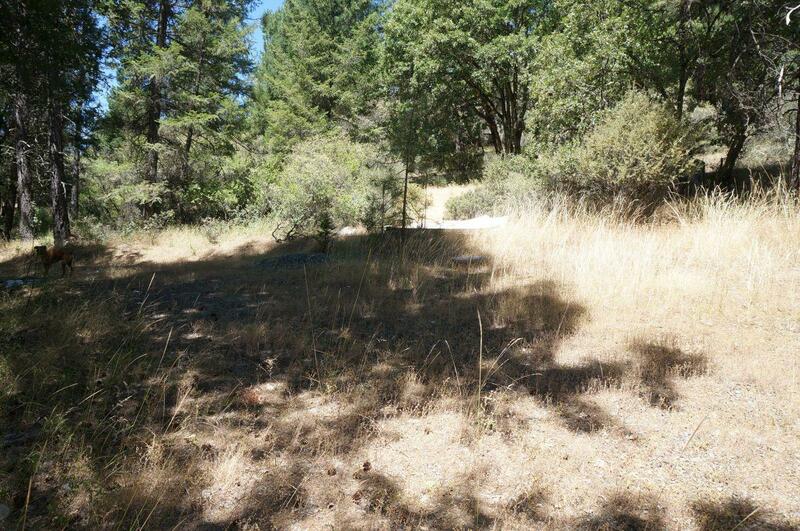 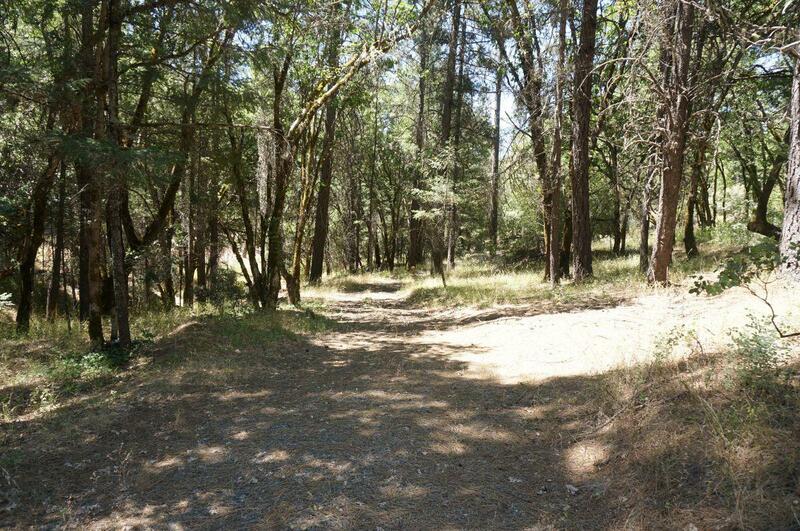 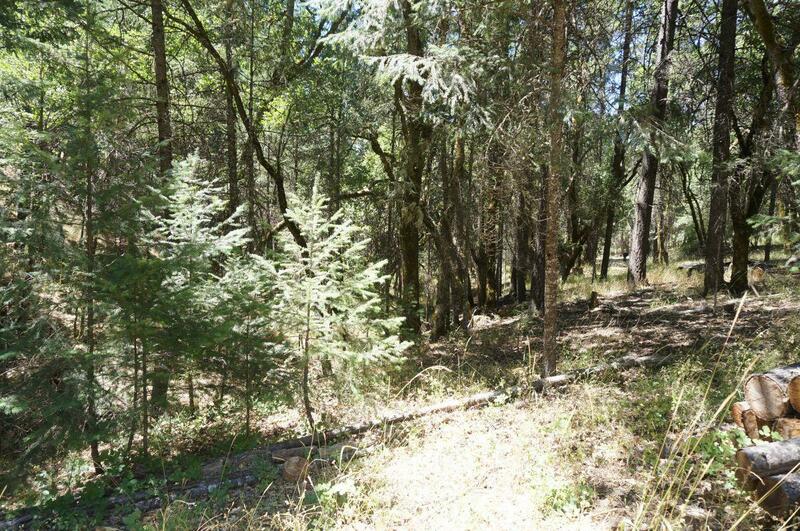 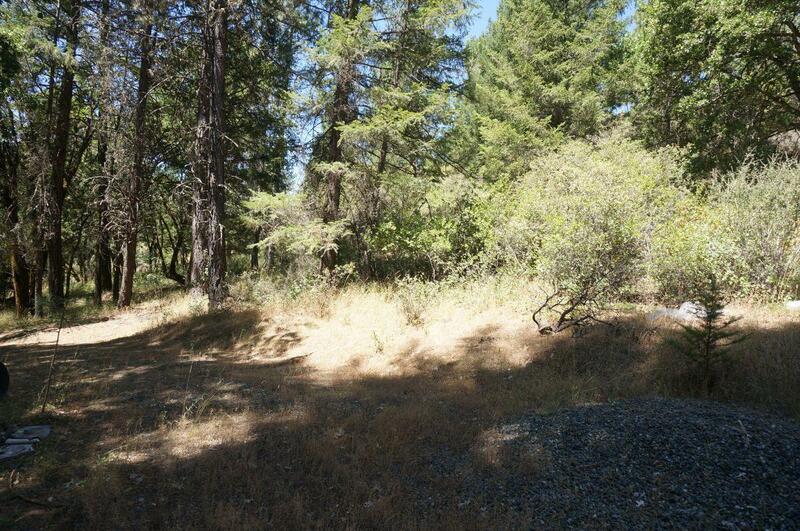 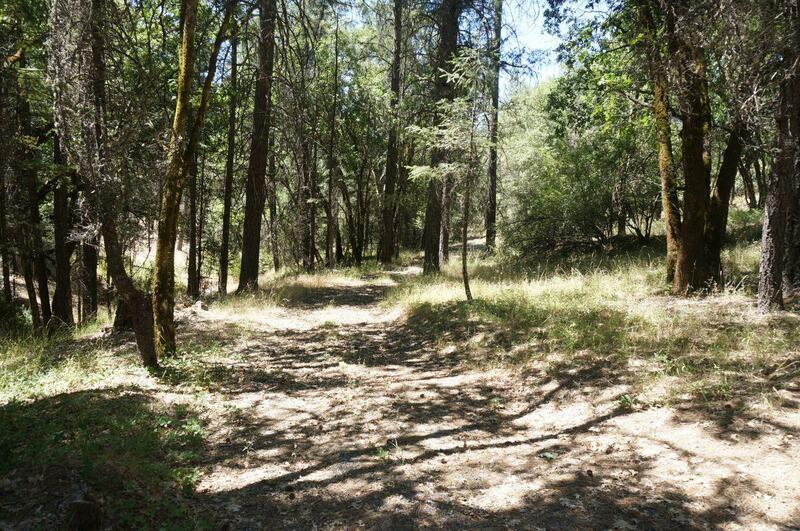 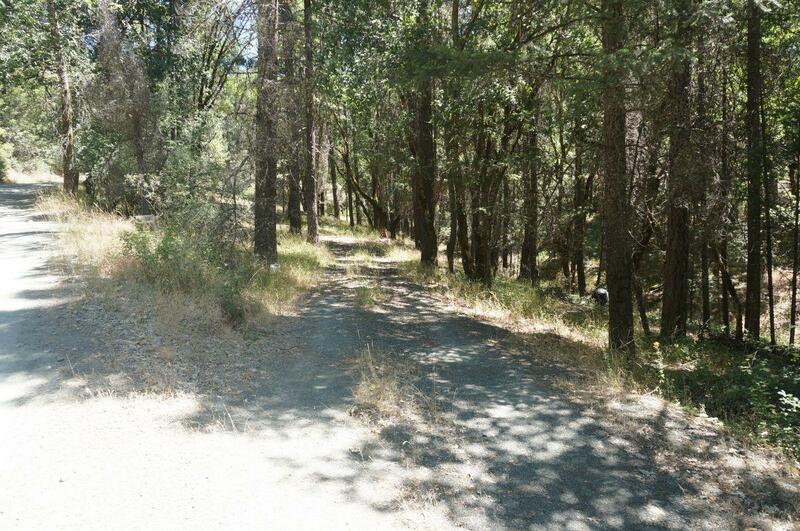 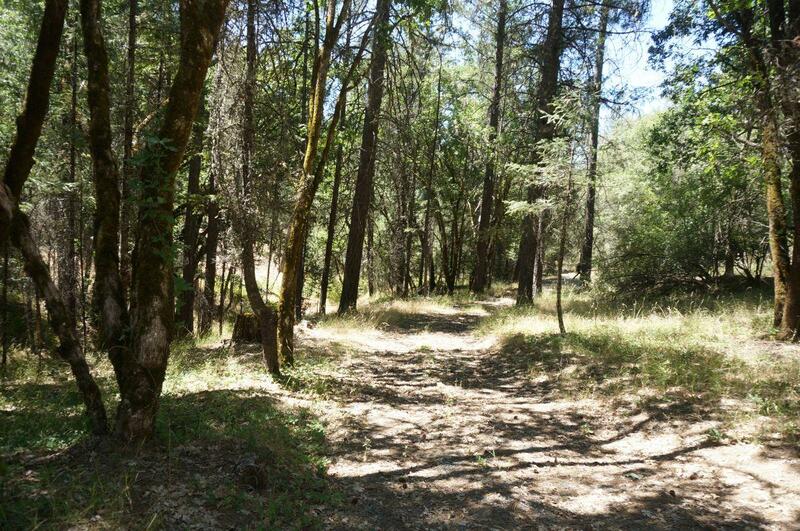 7.75 Acres with Seasonal Creek & Building Site located in Lewiston, Ca. 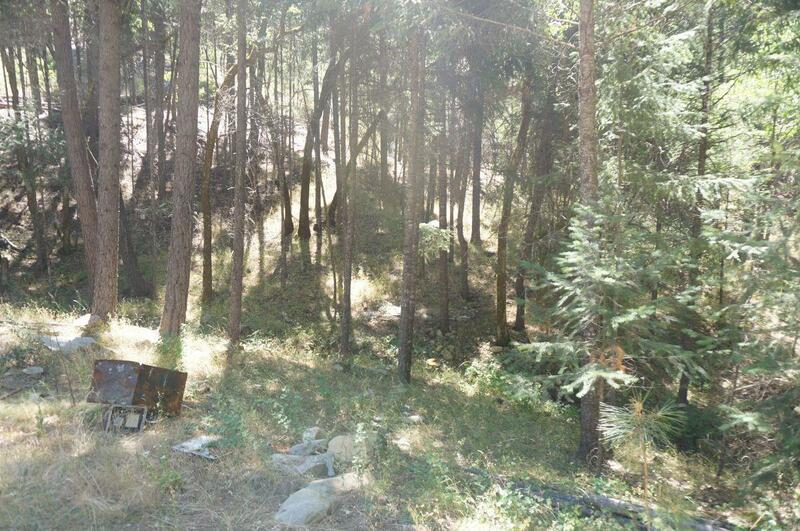 This property is nestled in amongst the tall trees, with a driveway already in leading to the building site. 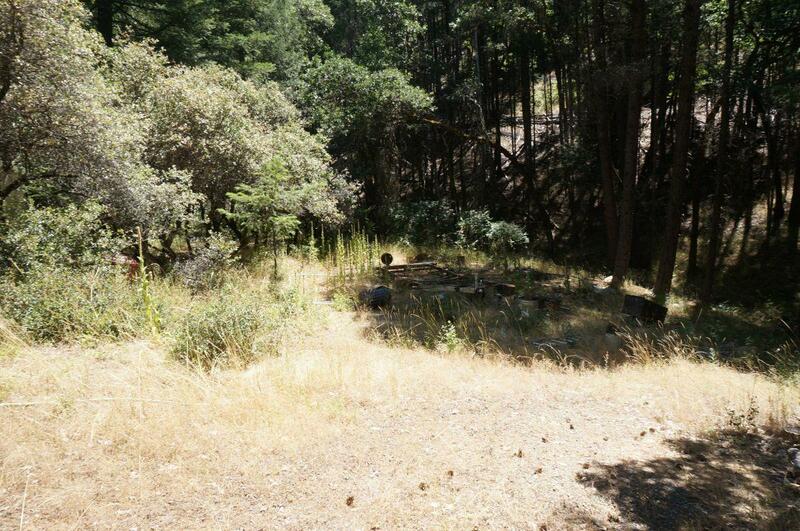 Property does need a septic system and a well to be drilled, power is close by also. 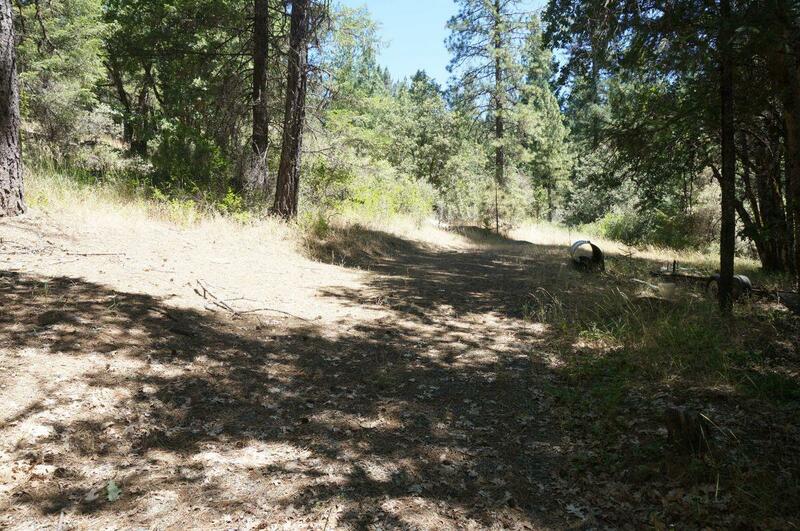 Very close to Lewiston lake for great fishing and boating, closes to all the hiking & backpacking trails. 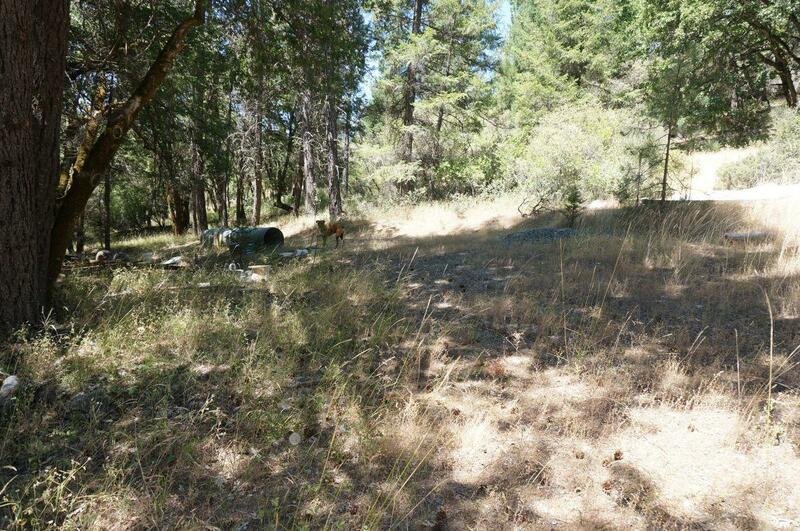 Seller will carry with agreeable terms.